Make yourself a custom silicone case for Samsung Galaxy J3 2017. Use your own photo as a design! The phone case protects the side and back of your phone. Want to customize a case for your Samsung Galaxy J3 2017? Look no further and immediately start creating a unique protection. 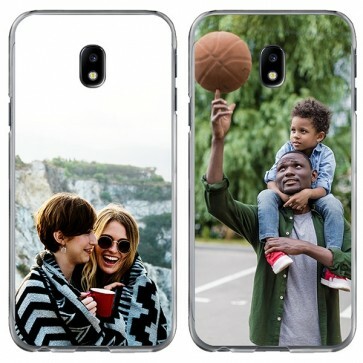 With your own photo or image, you create a case that looks like you while protecting your phone. GoCustomized cases are made of rugged materials that ensure that the most common damages does not affect the phone. The soft and flexible case will absorb the impacts of your phone during your everyday use. 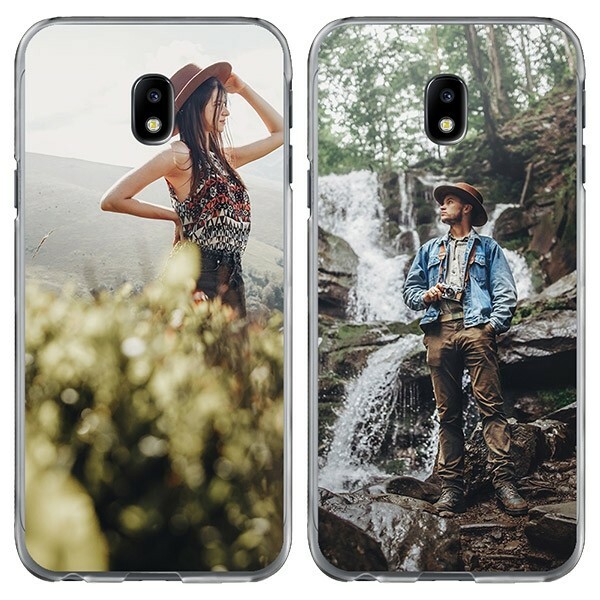 You can create a personnalised phone case quickly and easily. We are now also offering cases for the 2017 Samsung Galaxy J3. Use your own photo to personalize your case and create something unique with our easy-to-use design module. Modify the photo as you wish, so that the cover looks exactly like what you had imagined. 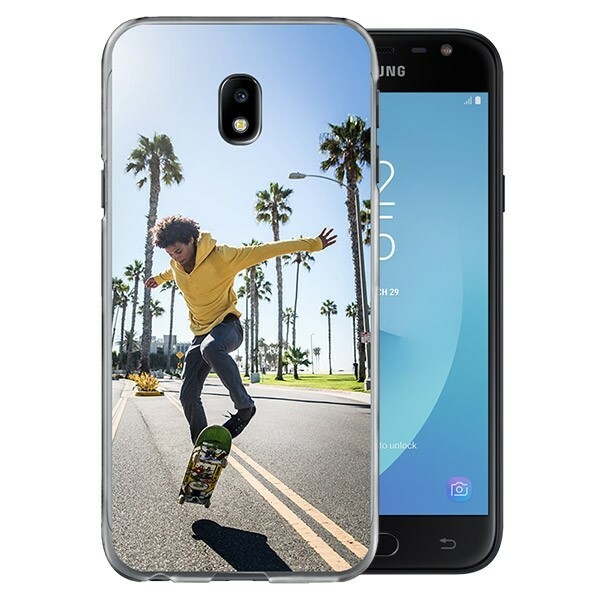 You can also use an image other than a photo for the creation of the Samsung Galaxy J3 2017 case. If you have no inspiration we offer a wide selection of images. In this way you can also create a nice design without having a precise idea. Your design is ready? What's next ? We will immediately start working for you if the order has arrived in our system to make sure you have your order as soon as possible. Your order can be paid through various secure and secure payment methods. The design of a Samsung Galaxy J3 2017 case is a fun way to show your style while protecting your phone and that's why we'll print it exactly the way you want it. If you have a question about creating, ordering or shipping the hull, please contact our customer service at support@gocustomized.co.uk.